The NDNRC is part of a project called the Collaborative on Health Reform and Independent Living (CHRIL). Members of the CHRIL recently published an article in Inquiry: the Journal of Health Care Organization, Provision, and Financing looking at how the insurance coverage rates, access to care and health care utilization have been affected by the Affordable Care Act (ACA) in the populations of those with and without disabilities among working age adults (18-64 years old). To learn more about the findings in the article entitled “Disparities in Insurance Coverage, Health Services Use, and Access Following Implementation of the Affordable Care Act: A Comparison of Disabled and Nondisabled Working-Age Adults,” check out our blog post. While open enrollment in the federally facilitated marketplaces closed last month, there are open enrollment periods still happening in several of the state-based marketplaces. In fact, today represents the close of open enrollment in Colorado. 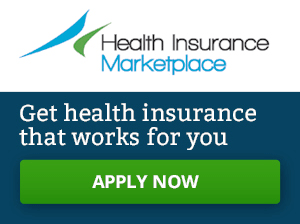 For a complete rundown of the dates for open enrollment in the state-based marketplaces, check out our blog post. 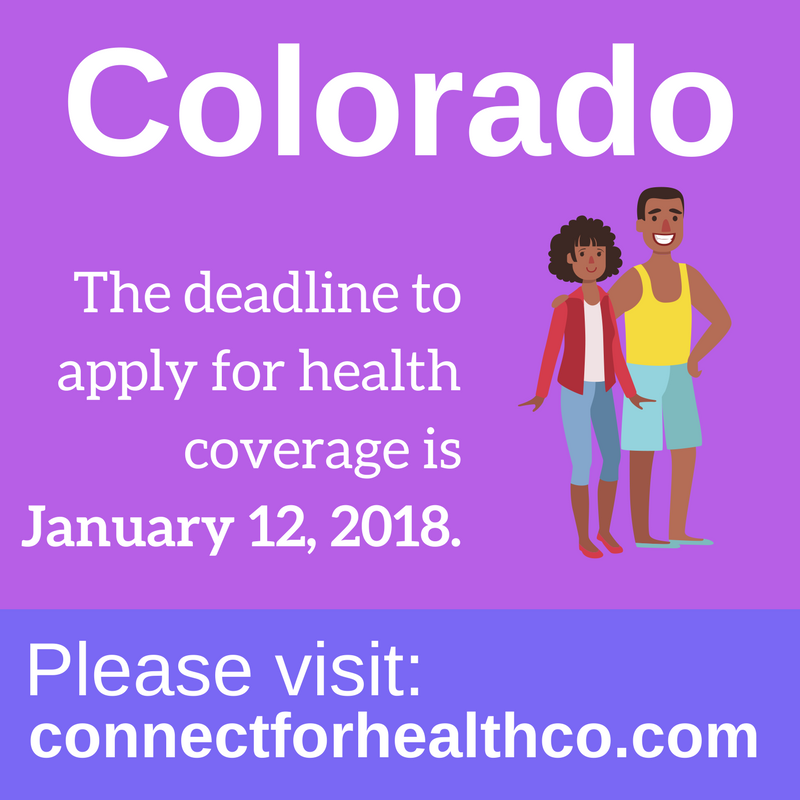 If you’re interested in materials to help with continued outreach in some of the state-based marketplaces, we have partnered with Community Catalyst on a project aimed at spreading awareness about the open enrollment period (with tools like the graphic below). If you want to read more about this project, check out our blog post. A recent post on the Commonwealth Fund blog analyzes how insurer participation in the state-based marketplaces has differed from the federal marketplace. The Georgetown University Center on Health Insurance Reforms (CHIR) was involved in doing this analysis and also read about it on their own CHIR blog.